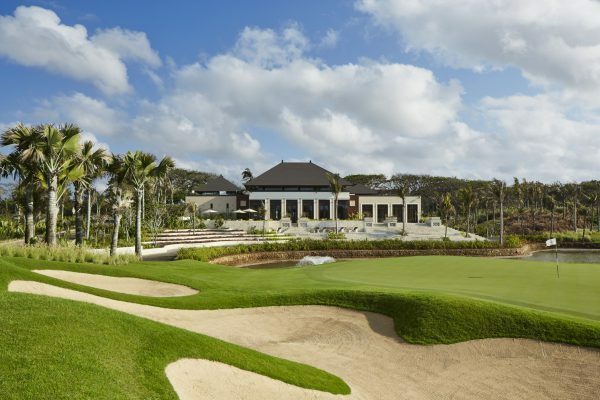 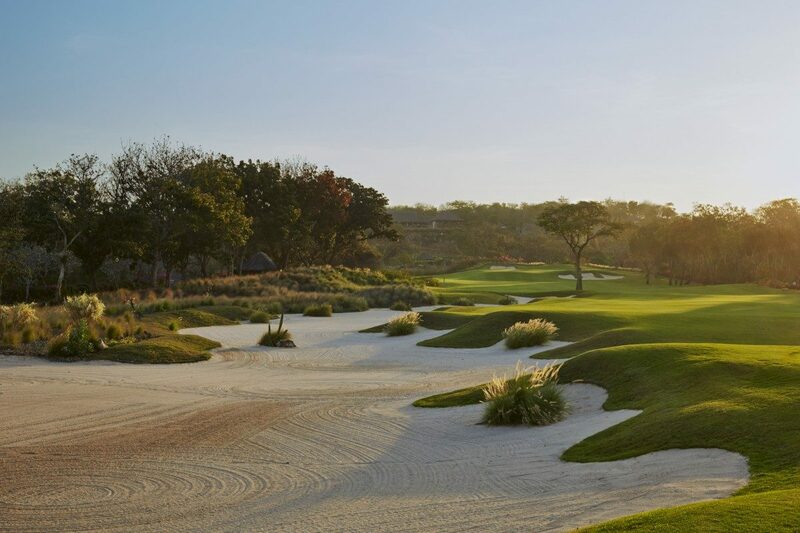 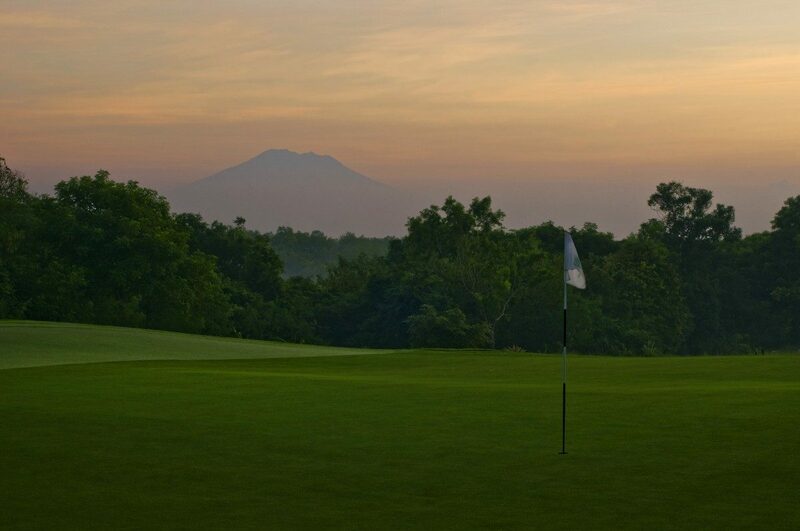 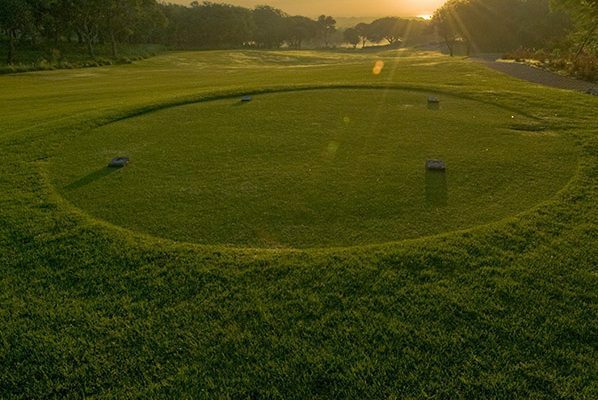 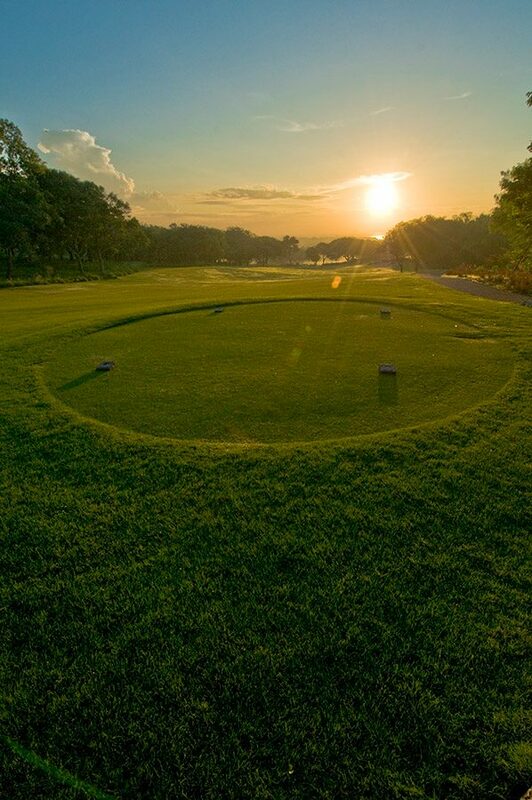 The Bali Golf and Country Club, consistently recognised as one of Asia’s top five courses is designed by Robin Nelson and Rodney Wright. 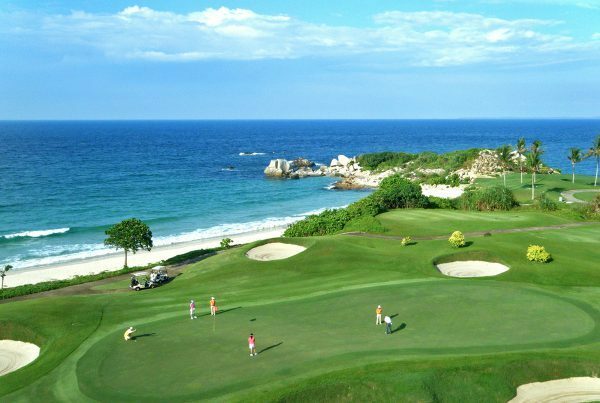 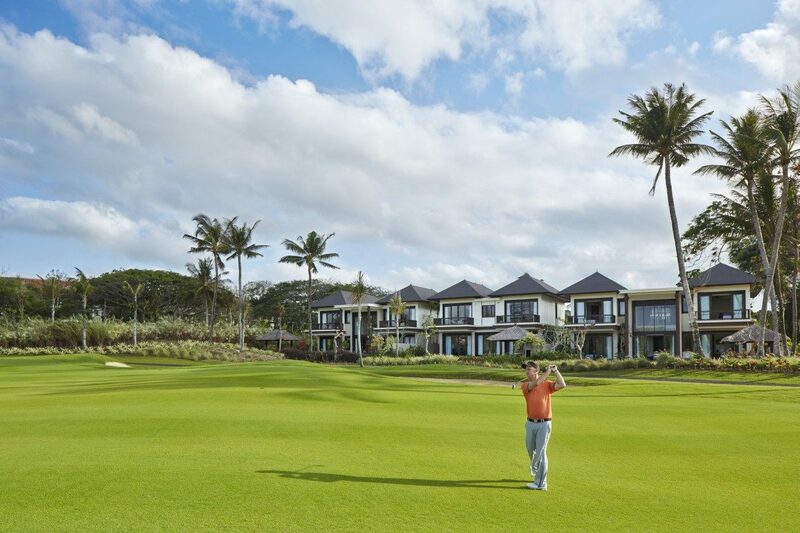 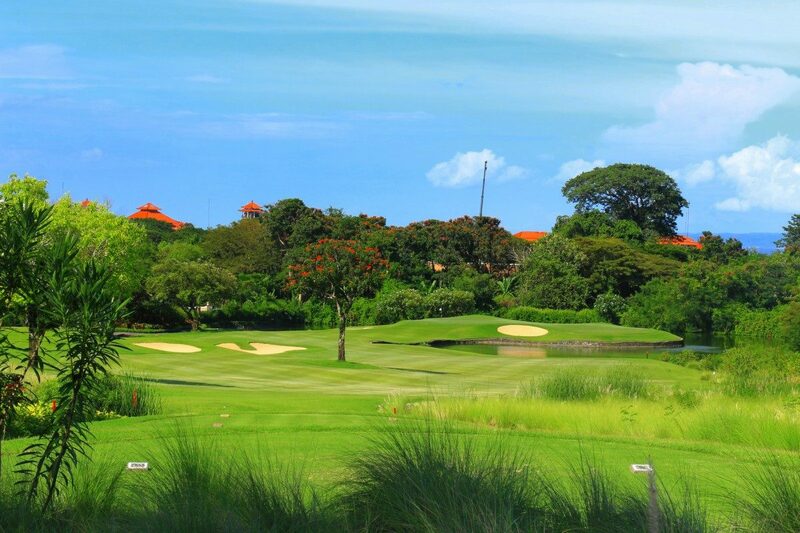 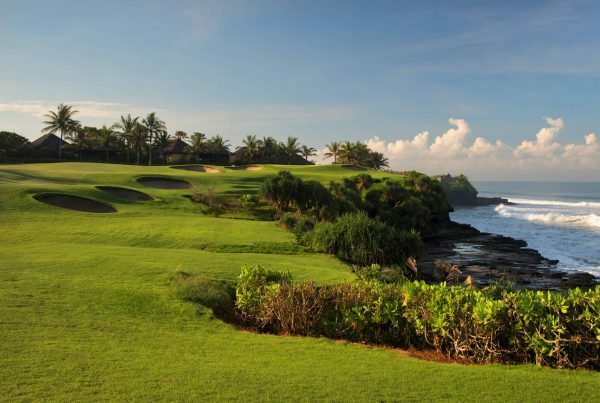 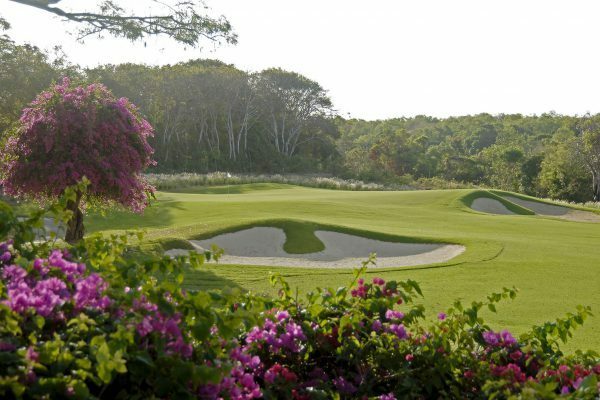 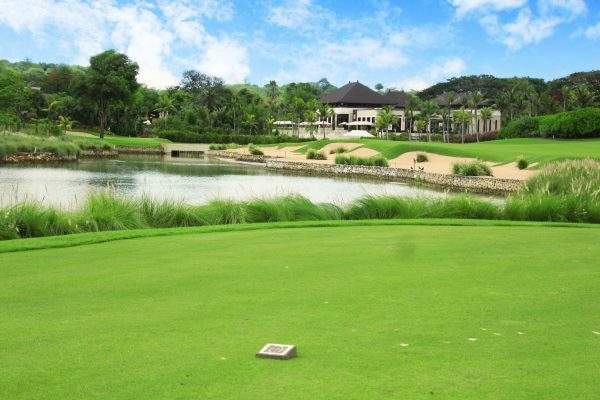 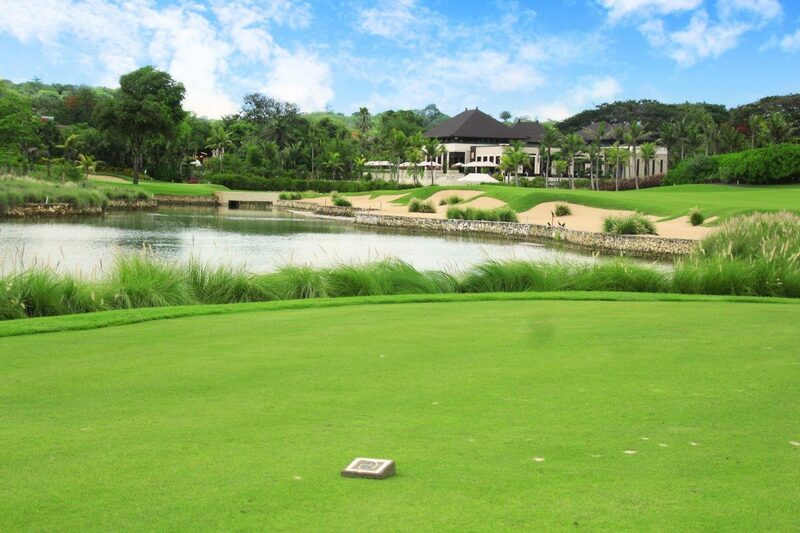 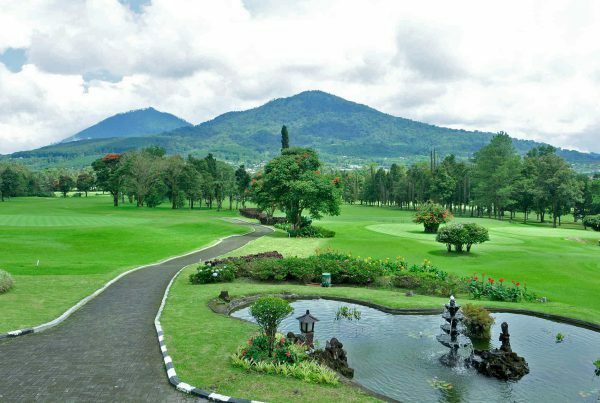 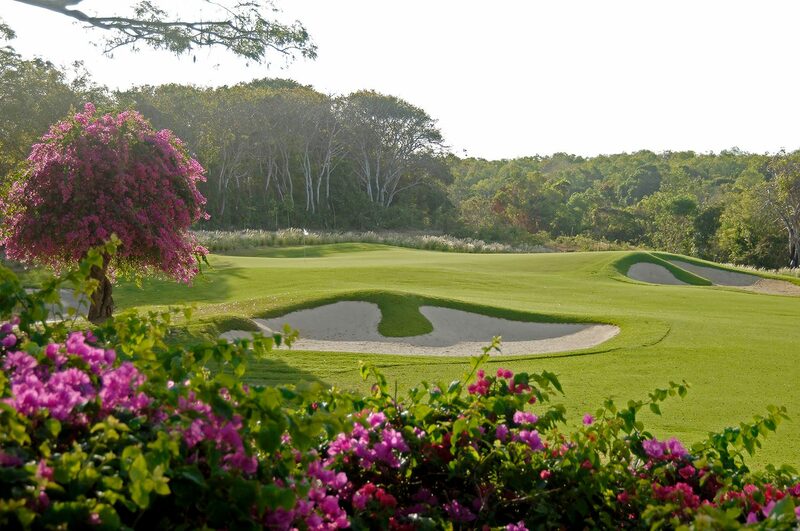 This championship 18-hole Bali golf course enjoys a scenic, seaside setting. 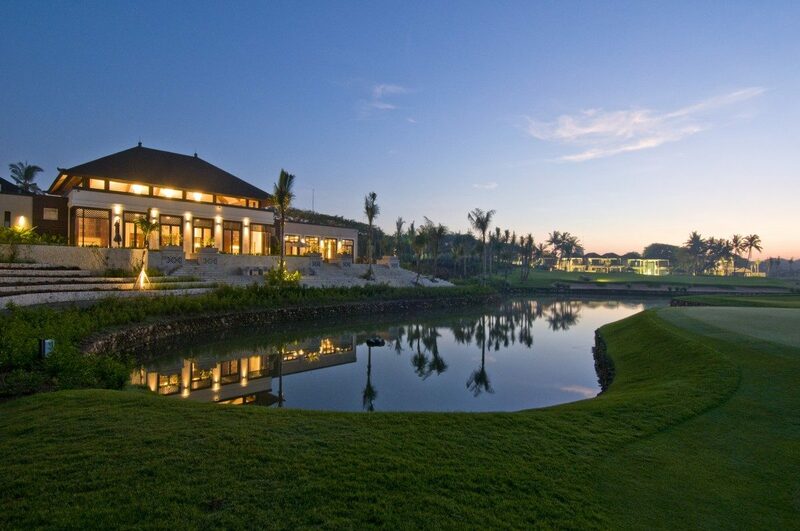 Club facilities include a driving range, putting and chipping greens, pro shop, restaurant, bar and swimming pool.